A recent Third Circuit Court of Appeals case, Kolwe v. Civil and Structural Engineers, Inc., 2018-398 (LA.App. 3 Cir. 2/21/19), — So. 3d — (2019), addressed the issue of valuation of a withdrawing shareholder’s shares and provided some clarity as to how one is to determine the “fair value” to be assigned to such shares. 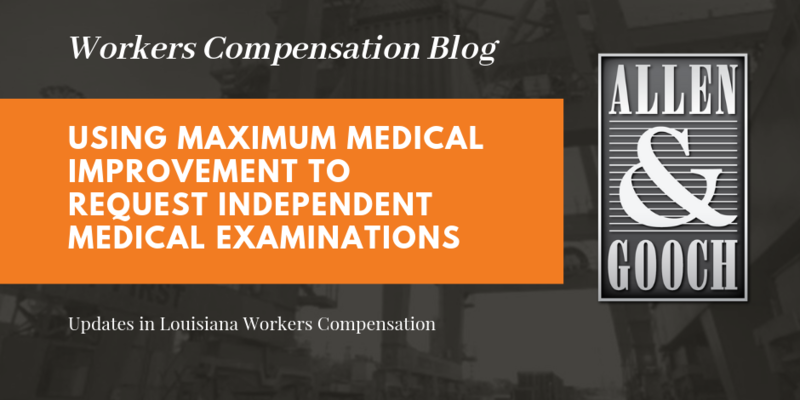 Under the revised Louisiana Business Corporation Act (LA R.S. 12:1-101, et seq. ), a shareholder who wishes to withdraw from a closely held corporation has the right to compel the corporation to purchase his or her shares using a “fair value.” Notably, the statute uses the term “fair value” rather than “fair market value” to avoid the substantial discount minority shareholders were often subjected to when valuing their shares under the prior law because as minority shareholders they could not exert control within the corporation, thus making their shares less (or more likely not at all) marketable. To avoid this inequity, rather than valuing the shares of the withdrawing shareholder in isolation, under the new law each shareholder’s shares are to be valued by first determining the value of the corporation as a going concern (the “Corporation’s Value”) and then assigning to the withdrawing shareholder’s shares their proportionate value of the Corporation’s Value.